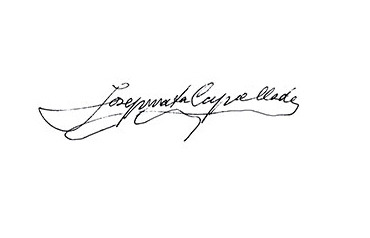 In 1924 Josep Mata Capellades made his start in the world of sparkling wines as a disgorger and professional winemaker. He took up his pick and spade and began building the cellar right under his home in the historic centre of Sant Sadurní d’Anoia (Barcelona). This was the start of an exciting story of enterprise rooted in the craft of disgorgement. 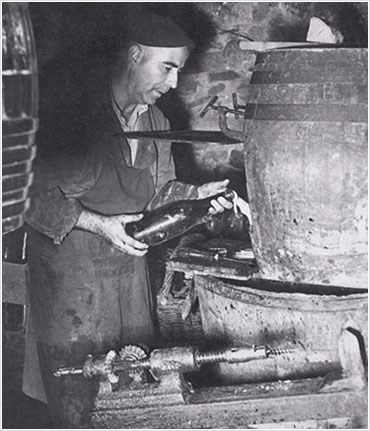 Josep Mata Capellades named his family-owned winery after his father, Recaredo Mata Figueres, who had been born into a family of craft potters in 1878. Over time the respected family business would forge a path to its own distinctive style, pioneering the production of brut nature sparkling wines, the use of oak barrels, and the crafting of long-aged sparkling wines with the Xarel·lo grape variety as the main protagonist. Nineteen sixty-two brought the first harvest of a new idea, another step – one of many taken since 1924 – in the process of defining Recaredo. Working closely with his sons, Josep and Antoni Mata, Josep Mata Capellades made the first batch of Reserva Particular de Recaredo, a sparkling wine with a distinctive, captivating character. Reserva Particular de Recaredo captures the Mediterranean in its purest state, interprets the calcareous soil of Alt Penedès, and conveys the profound character of the oldest Xarel·lo and Macabeu vineyards. 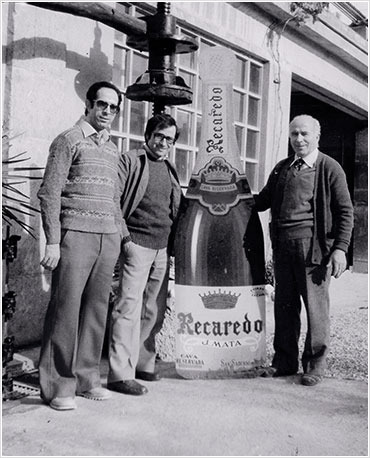 Over the years, Josep and Antoni Mata Casanovas, the sons of Josep Mata Capellades, continued to strengthen Recaredo’s reputation as a byword for rigour, quality, and passion for excellence, defining a truly unique style. Thanks to their drive and dedication, the Recaredo winery (known familiarly as Can Credo) came to specialise in terroir sparkling wines, with the vineyards as a vital element and a resolve to produce sparkling wines that truly connect with the landscapes of the Alt Penedès region. In the 1990s members of the third generation of the family began to work in the cellars, setting in motion an enriching process in which the experience and know-how of the older generation was complemented by the younger team members’ new ideas and drive to move forward and learn. To move forward, sometimes we need to take a few steps back, observing and listening to nature to find the answers we seek. Without chemical fertilisers, without herbicides, without fungicides: using only elements of natural origin. There can be no wine without life in the vineyards. There can be no wines that capture the essence of the landscape unless we care for and respect the land itself. This is the thinking that led Recaredo to start practising biodynamic agriculture – to set life in motion. At Recaredo we were the first producers of the Penedès wine region to be certificated in biodynamics by Demeter in 2010. The 1999 vintage of Turó d’en Mota, which would see the light in the autumn of 2008, marks a new chapter in Recaredo’s history. Turó d’en Mota is the first sparkling wine in the Penedès region made using a single variety of grapes (100% Xarel·lo) harvested from a single vineyard. It is also the longest-aged, having spent over a hundred months in contact with the lees. Turó d’en Mota is a terroir wine in the broadest sense of the term: the expression of a land characterised by highly calcareous soil and a Mediterranean microclimate, with the Xarel·lo grape variety as the undisputed protagonist, and an approach to viticulture that stresses observation over intervention. Land and time indelibly mark Recaredo’s journey in this decisive year for the winery’s identity. After working hard and pursuing a shared dream for many years, Recaredo becomes a true récoltant-manipulant, harvesting 100% of the grapes used for winemaking from its own vineyards. 2010 is also notable for being the year that Recaredo starts to specialize in producing only sparkling wines aged for at least 30 months. From 1 August 2010 on, every bottle placed on the market by Recaredo will go on sale after a minimum of two and a half years of careful ageing—the distinctive seal of a family-run winery. Based on a deep respect for the region’s wine-growing identity, Recaredo makes a firm commitment to indigenous varieties. From the 2014 harvest on, Recaredo grows only grape varieties with historic roots in the local area, with a special focus on Xarel·lo, considered a great ambassador for the Penedès region. Recaredo is recognised as Catalonia’s Best Winery 2017 by the Catalan Association of Sommeliers (ACS). The award is intended to highlight the “obsessive care and attention to detail, both in the vineyard and in the winery”, that Recaredo puts into making its cavas, and the winery’s determination “to maintain, generation after generation, a commitment to making terroir wines that reflect the Penedès landscape, championing traditional trades and craftsmanship, and achieving outstanding levels of quality”. Ninety-five years have passed since our grandfather disgorged his first bottle. 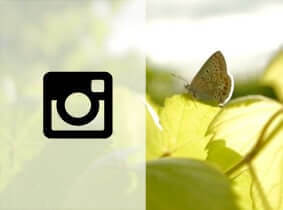 Today we look to our shared history and the values handed down to us for the inspiration to continue pursuing an honest approach to farming that involves working in partnership with the landscape. We’ve made the work of winegrowers and producers our vocation. This is our story. But without the support and loyalty of all those who love Recaredo, it would never have become history.